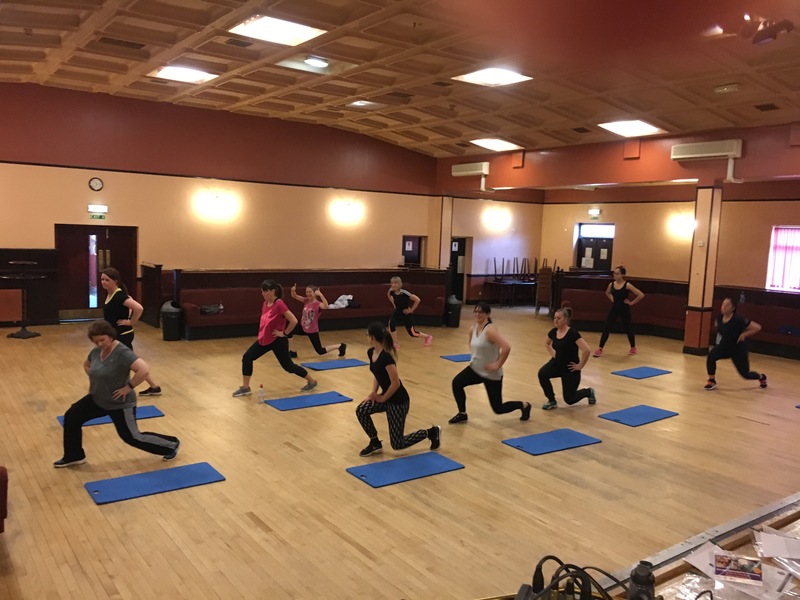 Get fit and have fun with our Dance Fit session! 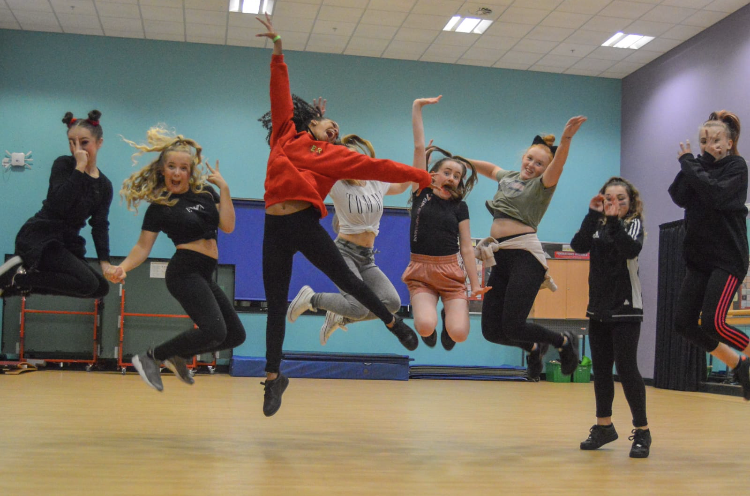 This session uses a variety of exercise to music related activities to help you work up a sweat, fusing a variety of styles, such as reggae, pop, salsa and more. The session is led by a fully qualified instructor who will support you every step of the way!